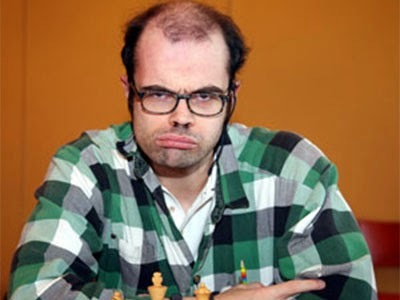 Norwegian Chess Historian, Writer, Player... Who's He? Chess photo trivia: Do you know this talented person (historian, organiser, writer, chess player) is also an ambassador, along with GM Alexandra Kosteniuk and host of other chess stars, for the Norway Chess Olympiad 2014 to be held in Tromso? Can you identify him? Sunday Chess Trivia: Name the Players, Event!